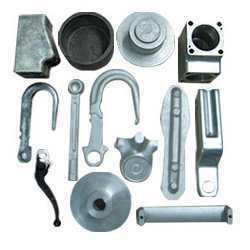 Pioneers in the industry, we offer aluminum forgings and precision aluminum forgings from India. Our range of Aluminum Forgings are available in various sizes and thickness. These finds general engineering applications. 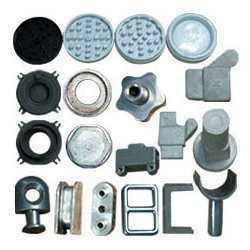 Furthermore, our range of Forged Components can be customized as per the given specifications and requirement of our customers. We offer Precision Aluminum Forgings which finds application in varied industries. These are offered at affordable price and can be customized to meet the exact requirement of our customers. Looking for Customised Aluminium Forgings ?